We would like to express our sincerest thanks and appreciation to Hilton Cyprus for supporting Cyprus Comic Con this year! 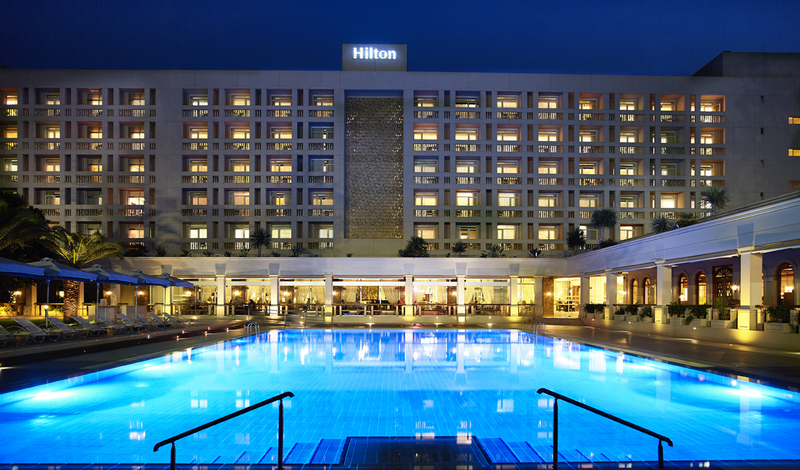 Hilton Cyprus, Nicosia is one of the longest running luxury hotels in Cyprus and the top choice for an enjoyable stay in the heart of the capital. Located within easy reach of Nicosia’s city center, the historic Old City and the business district, the Hilton Cyprus hotel is the ideal place to stay while visiting Cyprus. Make the most of the Mediterranean climate as you cool off in the large outdoor pool or relax in the sun on your private balcony. The Hilton Cyprus, Nicosia’s wide choice of leisure facilities, which include a fully equipped fitness center, squash courts and tennis courts will ensure that you can stay in shape during your visit. The hotel’s two bars and restaurants offer convenience, choice and the chance to indulge in a variety of settings. Stay connected to family, friends and colleagues with the hotel’s business center and free WiFi in all public areas of the hotel. Upgrade to an Executive Room and enjoy complimentary access to the Executive Lounge. The hotel’s function spaces make the Hilton Cyprus an ideal choice as the venue for meetings, conferences and weddings in Nicosia.